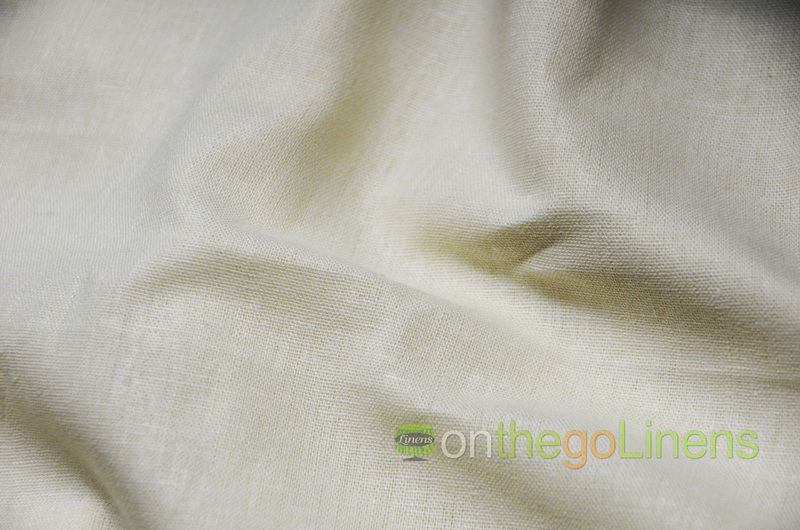 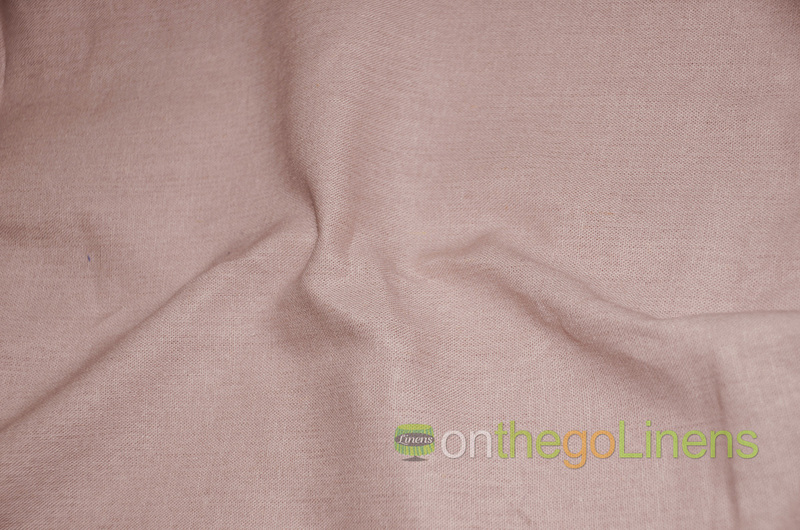 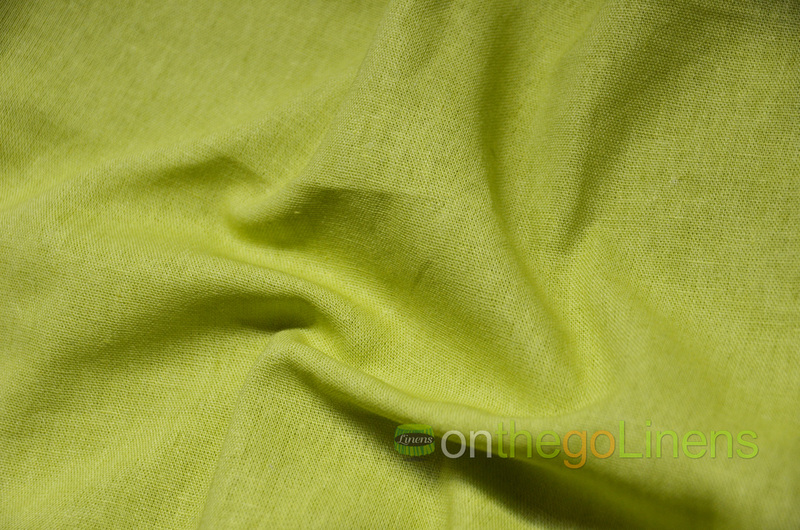 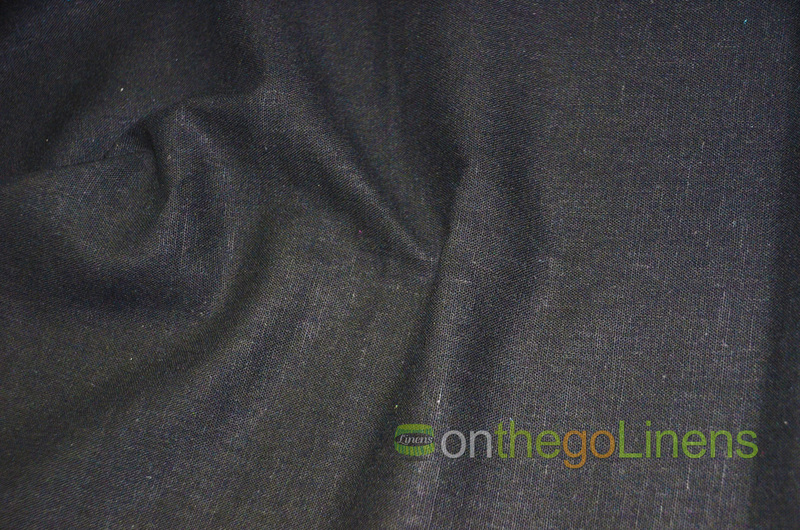 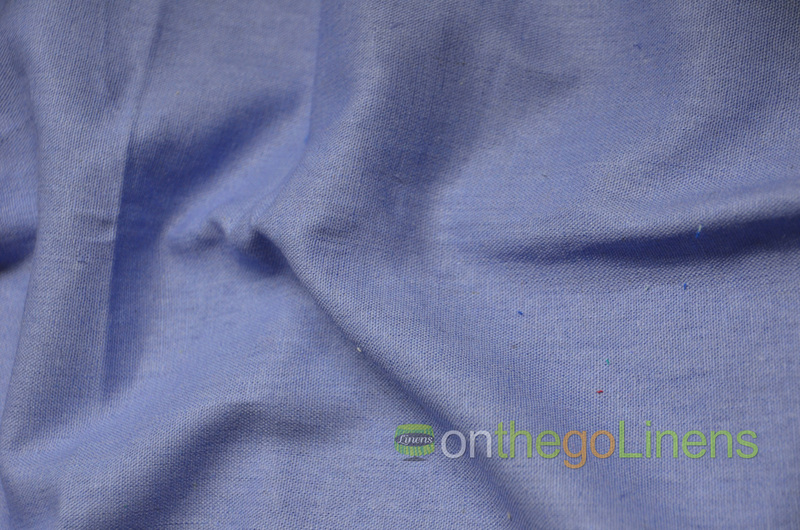 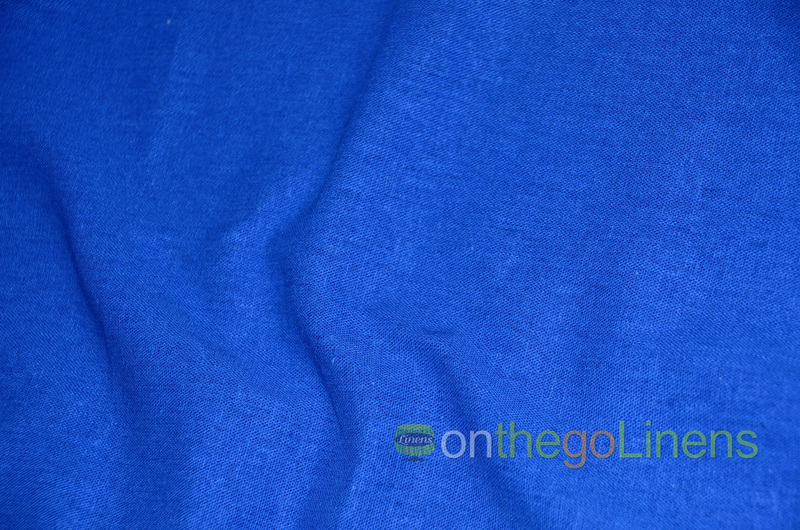 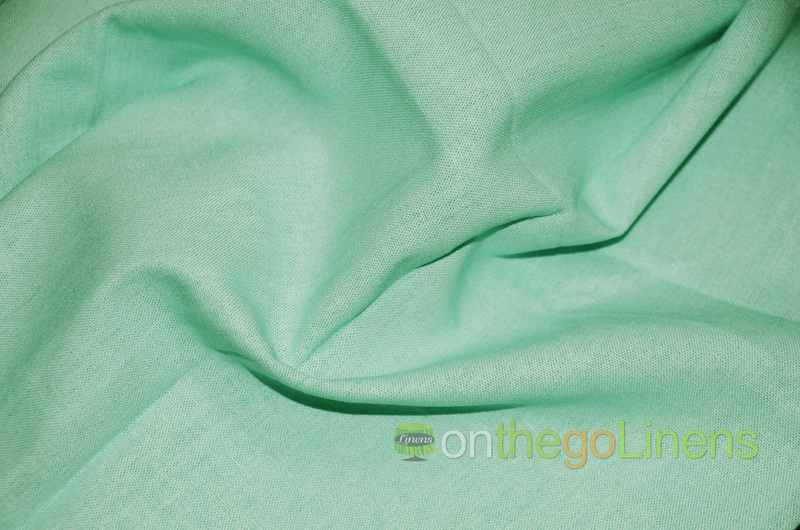 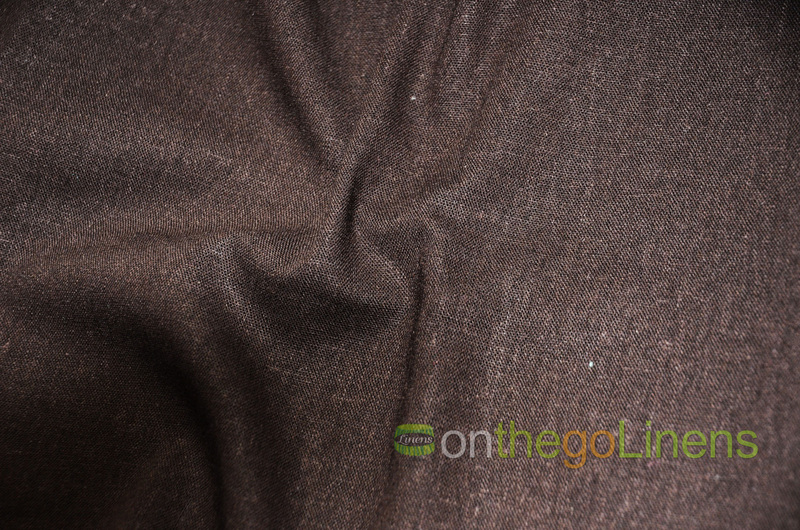 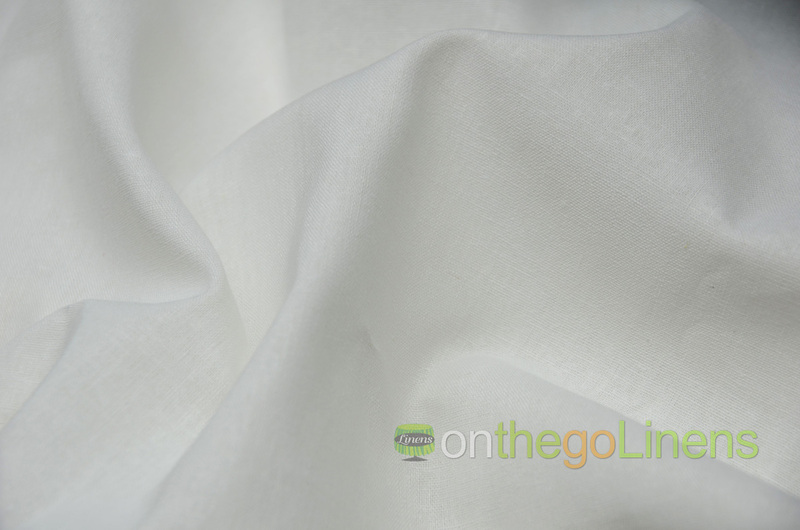 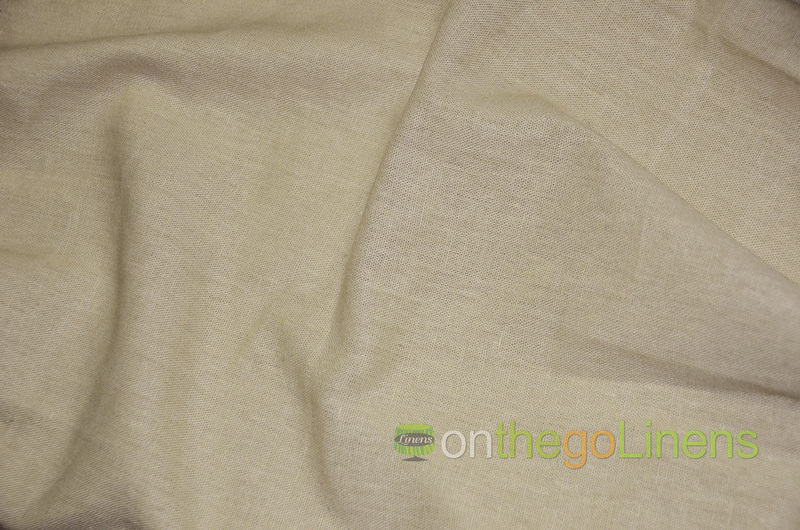 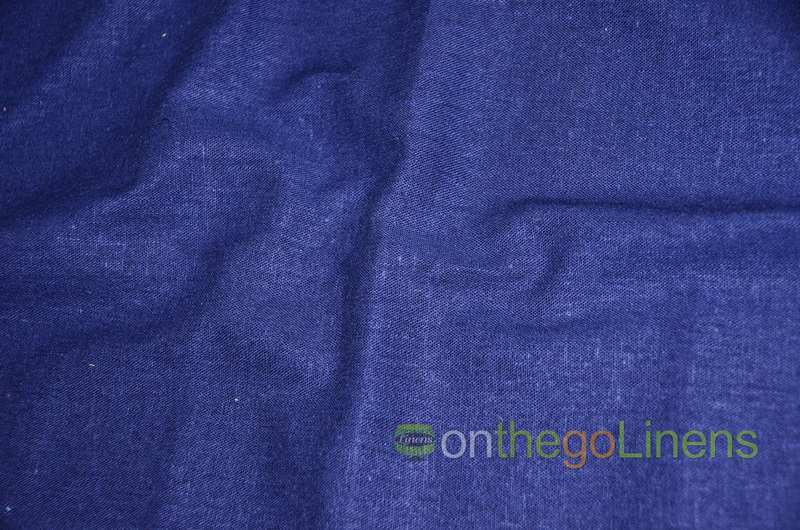 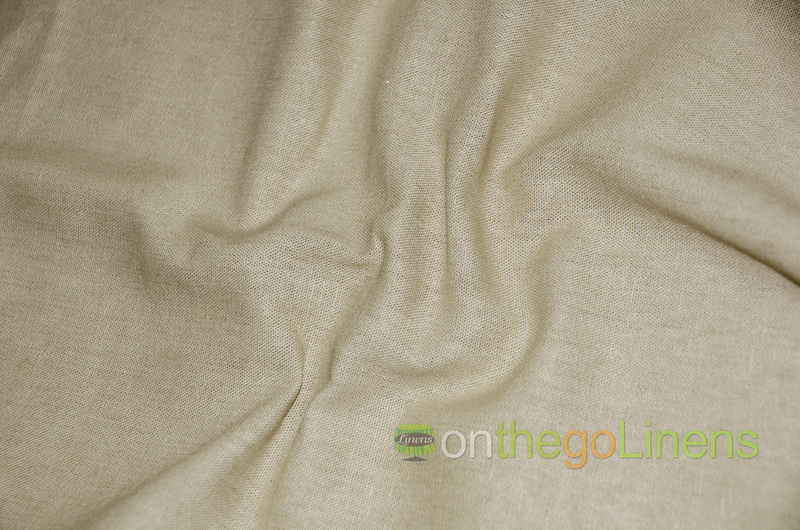 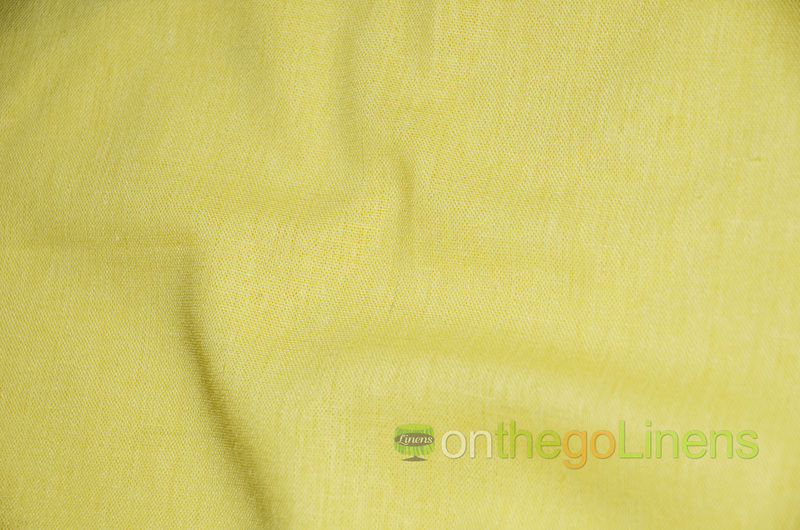 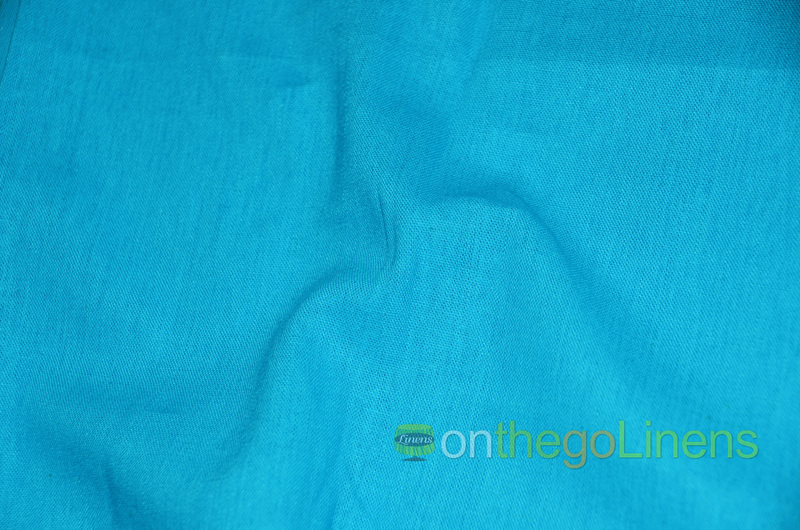 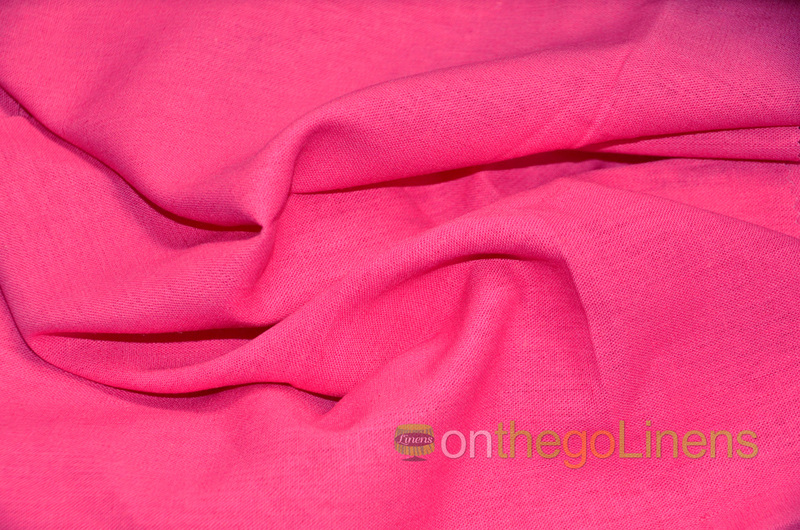 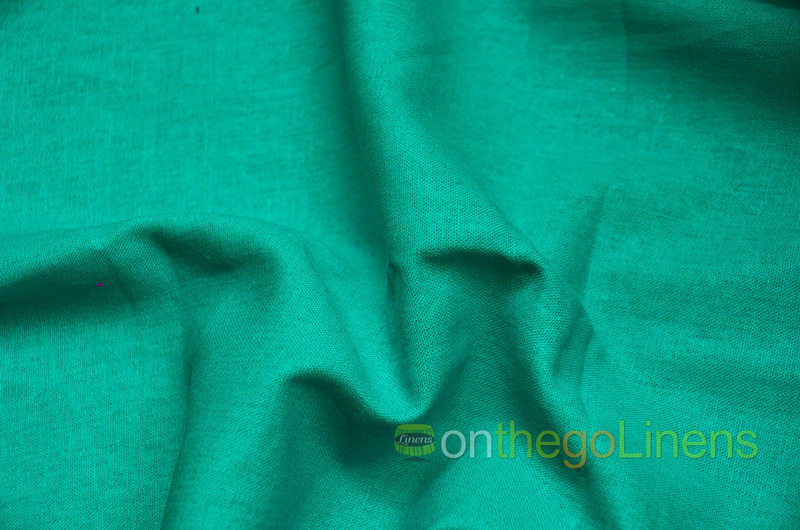 Order the Best Quality Rayon Linen Yards in 18 different colors. 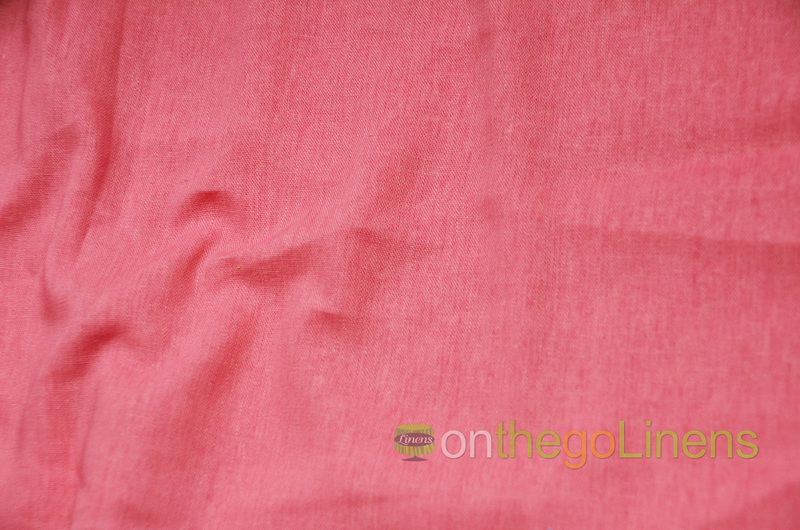 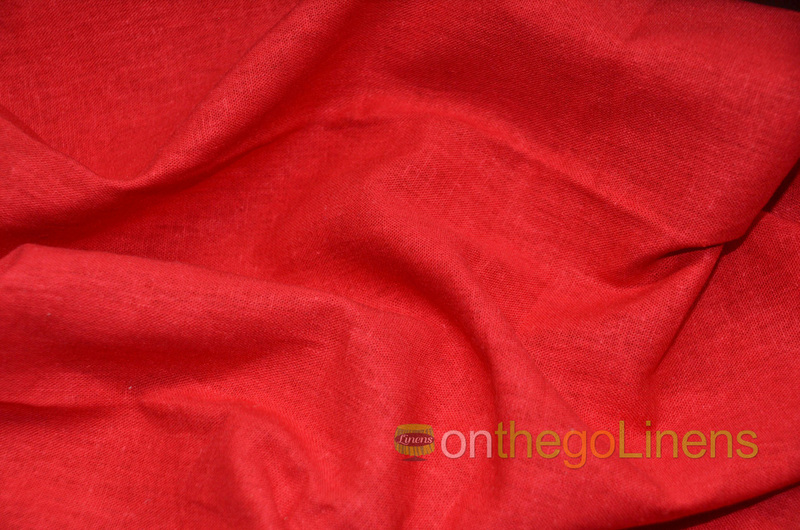 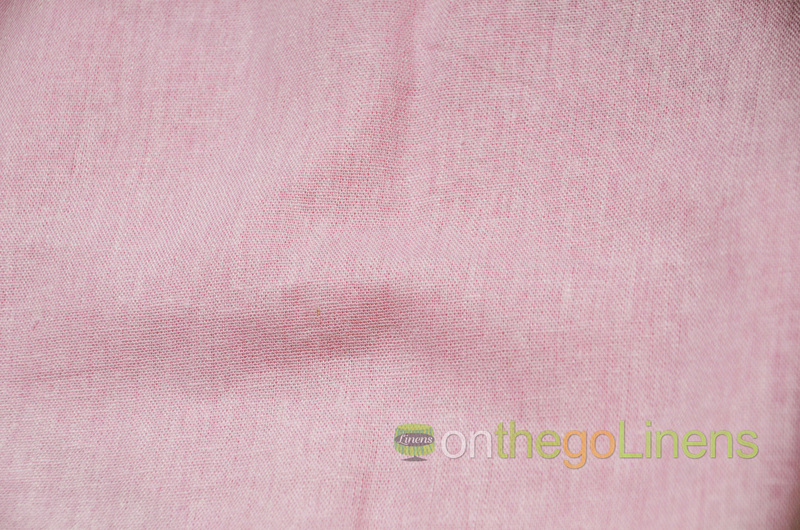 Fabric Description: Solid coral red. 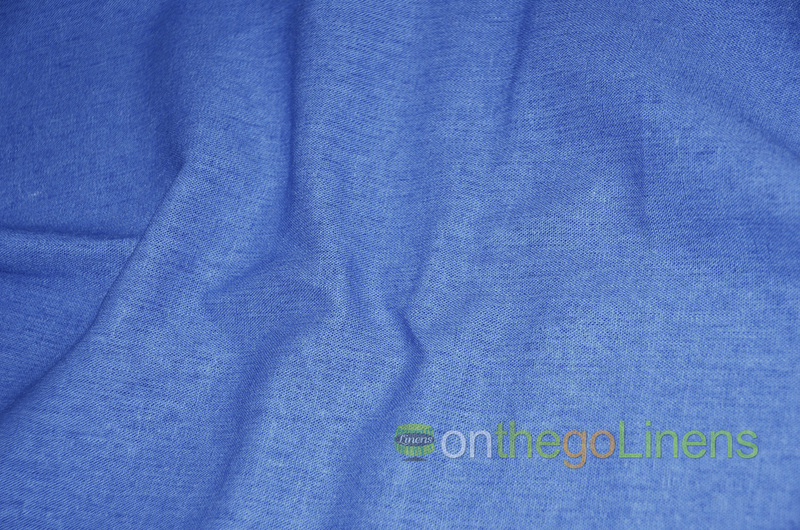 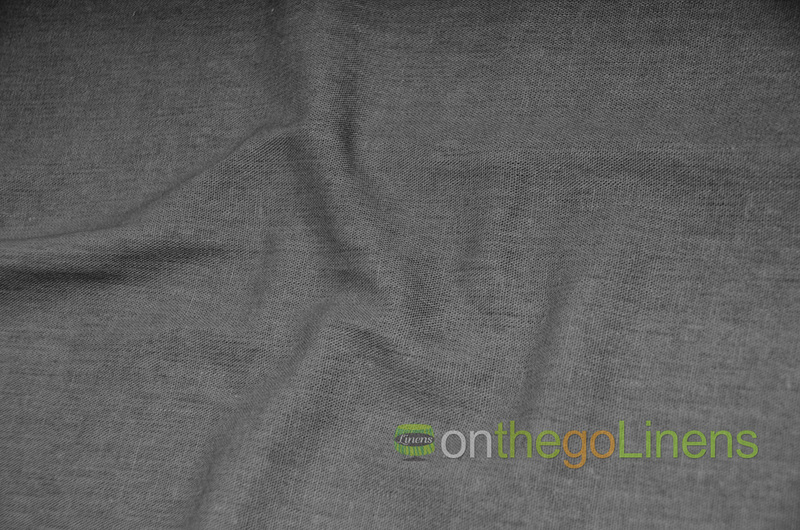 A light/medium weight rayon and linen blend sweater knit fabric with an open weave. Very soft and supple.